This article was originally published on 2/15/17. We added a video on 1/9/19. 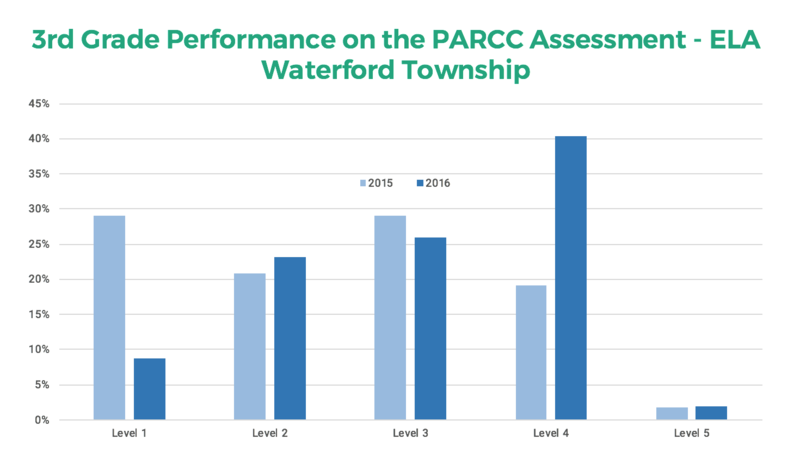 Two years ago Waterford School District did everything they could to prepare their third grade classes for PARCC assessments. Teachers gave students paper assessments for test practice. Time was designated for students to get comfortable using the computer. They even provided students with a 1-hour tutorial where they would learn about the types of online tools found on the PARCC test. Examination day arrived and the students took the test. When the scores came in, they were unimpressive. It was clear that something needed to change. At that point, the teachers decided it was essential to step up their preparation strategy. They decided to search for a way that students could practice the PARCC assessment online. To provide students with online test practice, Waterford District first turned to Google Forms. Google Forms assessments could incorporate true and false questions and short answer questions but the district quickly ran into limitations with formatting and question types. The forms didn’t include passage-based questions, drag and drop, or other styles of question types that students would encounter on PARCC assessments. On top of that, kids began complaining because of the tricky formatting and parents eventually started to address concerns too. All in all, with Google Forms they still were unable to accomplish what they needed. The district realized they had to keep looking for a better solution. A quick Google search of “PARCC Assessments Online Free,” led Betty Scola, Tech Integration Lead and Librarian, to Edulastic. The website sounded promising, so Scola created a sample test to see how it worked. She recalls the moment: “I made up my first test. It was simple. I just wanted to see how it would work, and when I saw the dashboard with all the data, I ran down to Jess’s room and said, ‘I think I found the tool we need!’” The teachers put together their first test and when they gave it to the students there were no complaints. Jess Borman, a 3rd grade teacher at Waterford, was thrilled with the data. It was exactly what they were looking for. “Before using Edulastic, we would get to PARCC time and have to walk students through the PARCC tutorials. There is no way that students could remember all of those tools, commands, etc. from one little tutorial. During the 2015-16 school year, Scola gave her third-graders Edulastic tests that included PARCC-released items. 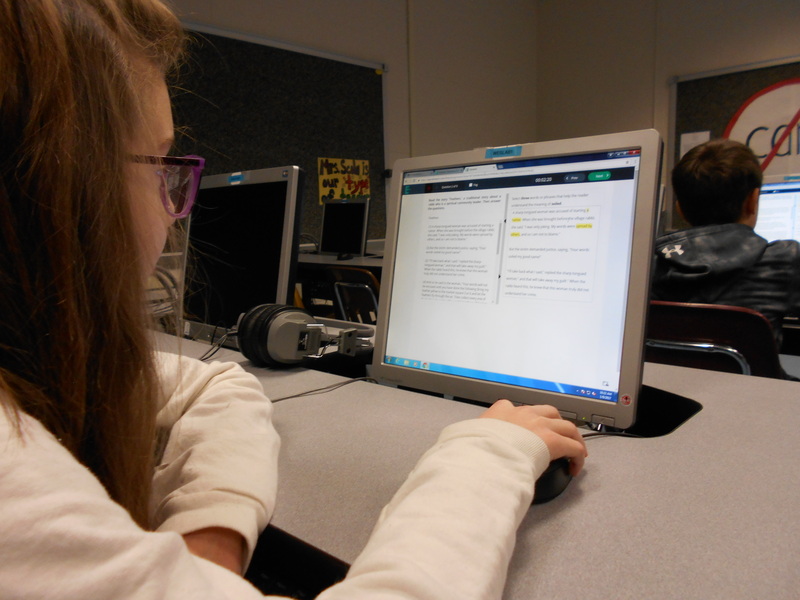 By taking the practice questions online, students could test their knowledge while practicing the computer skills they would need to excel on the official PARCC assessment. 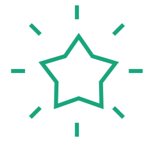 Each time Scola gave an assessment, she utilized Edulastic’s immediate data and reports to identify which concepts students mastered and areas where students needed additional support. The insights she gleaned from the student reports guided her instruction from week to week. In some cases, the online assessments helped Scola pinpoint areas of misunderstanding that she hadn’t realized were an issue during class. For example, in class students may have appeared to understand the definition of a word, yet when faced with the digital assessment, the online data indicated otherwise. From this instant data she could provide immediate feedback and tackle the misconception before students walked out the door. Preparing for the PARCC assessment, the 3rd graders in Waterford Township take their tests on Edulastic. A year passed, and it was time for PARCC testing again. This time was different: the students felt ready to go. Taking an online assessment was less of a mystery, and the students were able to focus on the test content rather than the mechanics. When the PARCC results arrived, the teachers were thrilled. The scores were fantastic. The number of 3rd graders who met or exceeded standards in ELA increased twofold. Borman, who championed Edulastic, had 86% (19) kids pass the ELA PARCC, which was unbelievable compared to only 29% (6) kids meeting or exceeding proficiency the year before. With Edulastic, benchmarks have the potential to become useful and meaningful to teachers as well as administrators. Using Edulastic, it is possible to create common assessments for students in a way that gives teachers and administrators data very quickly, while informing instruction in the classroom. It’s a win-win situation for everyone. 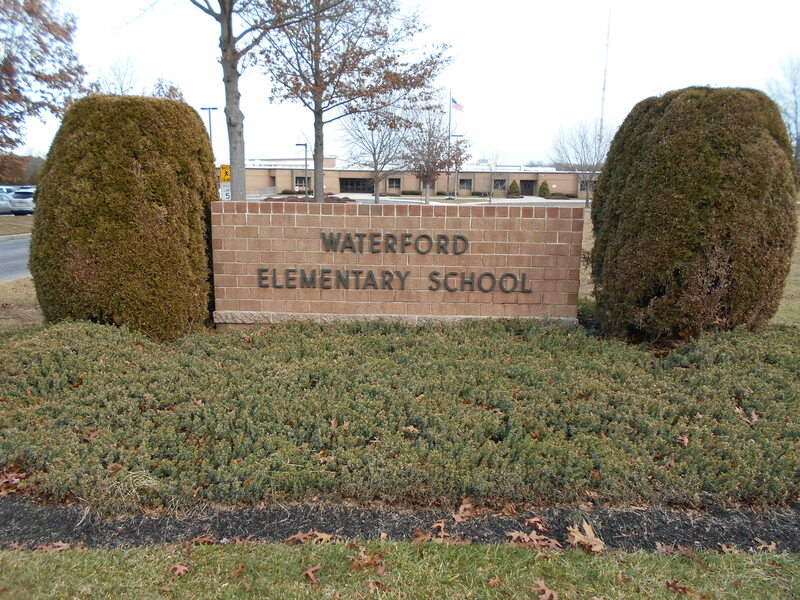 Waterford teachers saw an incredible boost in math scores. This graph shows the distribution of scores across the third grade before using Edulastic (2015) and after using Edulastic (2016.) By bringing assessment online, teachers were able to better support student preparation. The efforts paid off! 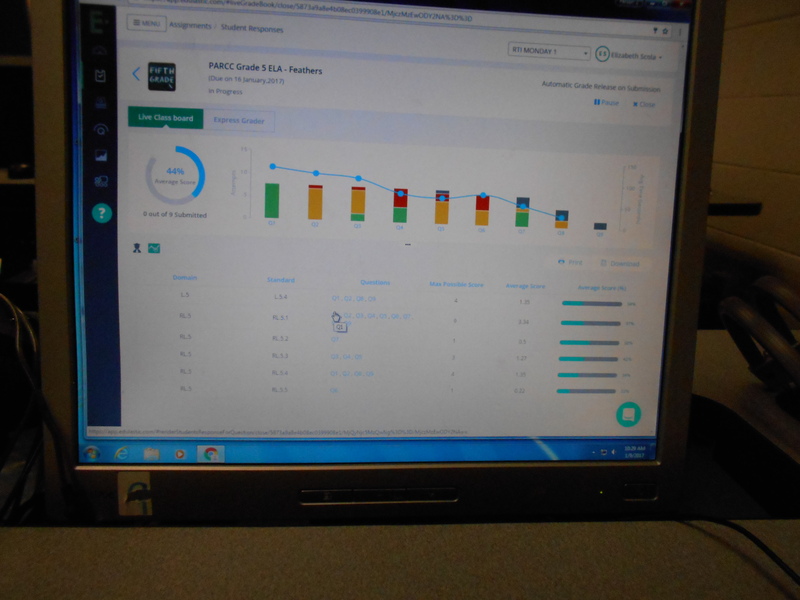 Students performed significantly better on the PARCC after practicing online with Edulastic. Student improvement increased significantly for ELA after teachers brought the PARCC practice online with Edulastic. 3rd grade Level 1 and Level 2 scores decreased 18.2% between 2015 and 2016 while the average change statewide was only a 3.4% decrease. Level 4 and 5 results increased 21.4%, compared with the state average of 4.1%. The changes that Waterford made resulted in phenomenal improvement! Now with Edulastic, the teachers can keep track of student mastery and better understand student needs. “Edulastic has not only provided the district with a global understanding of how students perform in a subject area, but it also has allowed teachers to take a deeper, more specific look as to how to better serve the needs of the students within their classrooms in multiple subject areas.” said Christine Manna, Math Coach at Waterford. What started out as a way to prepare students for the mechanics of a test became so much more. 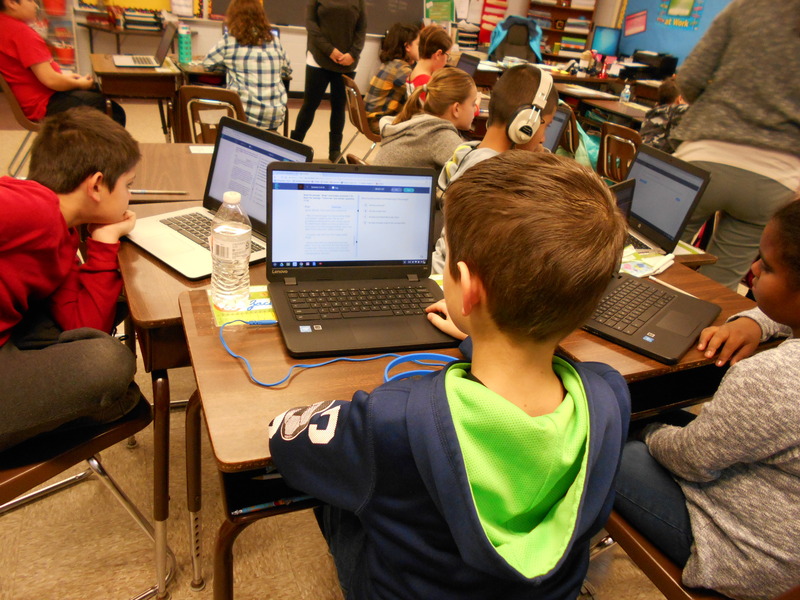 Since the success with PARCC in the 3rd grade, many teachers across the district have started integrating Edulastic formative assessments into their teaching plans. They use it regularly in their classrooms rather than waiting for quarterly assessment at the end of each unit. Inspired to get started? Join Edulastic for free! Continue to learn how Edulastic has transformed schools. Read about Egg Harbor Township’s experience with their summer school intervention program.